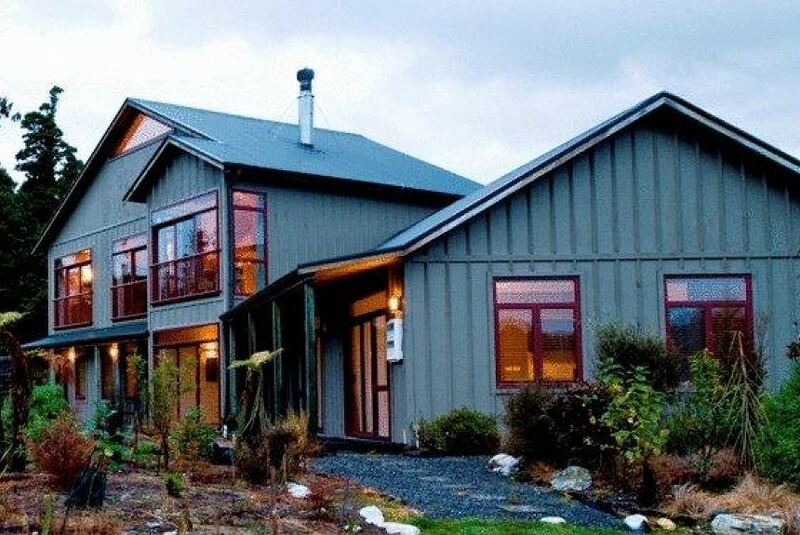 Mahitahi Lodge is located in Bruce Bay, 5 minutes’ walk from the Mahitahi River. It offers free breakfast and free Wi-Fi internet access. Fox Glacier is a 30-minute drive away. Guestrooms at Mahitahi feature native Matai wooden furniture and a balcony with garden views. A bathrobe and slippers are provided for guest use. All rooms come with a seating area where guests can relax. The Lodge at Bruce Bay has an open-plan kitchen and a guest lounge with a fireplace. The hosts can help guests plan their itinerary and make travel arrangements. Free parking is available on site. Guests can enjoy a home-cooked dinner made with local seasonal ingredients and fresh vegetables from the garden. Homemade ice cream and desserts are also available.